BS3 Ltd are a well established , fully equipt, car servicing and repair garage based in Ashton, in the south of Bristol. We service, repair and MOT any car from our Bristol garage, offering competitive rates and expert service. Our expert team have multiple years of experience and are experts in their field of work. Our services are second to none, that is why we are known and trusted in the Bristol area by so many. For “Affordable, Professional Car Servicing”, choose BS3 Ltd. We promise nothing but the most flexible, high quality, and efficient service available in the Bristol Area. BS3 Ltd is highly regarded as Bristol’s leading German car service centre, with dedicated service engineers for a range of high performance German cars including Mercedes, BMW, Porsche, Volkswagen and Audi. Look no further if you wish to have your German Car serviced in the most efficient way as possible. To find out more about our specialist German car service, click here. We are always more than happy to discuss all specific needs with our customers and support them to find the perfect service or solution for them. Feel free to contact us in any way that is easiest for you. 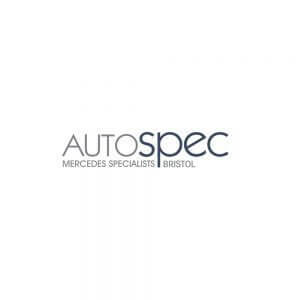 We are proud to have some of the best engineers on our team, with over 40 collective years’ experience working for the major German dealerships in and around Bristol. With the latest diagnostic equipment, your car will receive expert local garage attention, without the main dealer prices. All of our German Car services complies fully with all manufacturer and extended warranties. 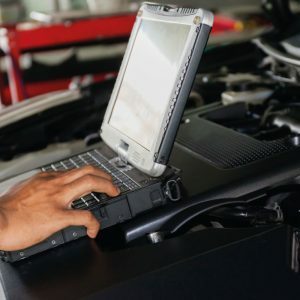 Our advanced diagnostic equipment is exactly what you would expect to see at a main Mercedes Benz dealership. For the best quality German Car Service in Bristol at competitive prices, look no further than BS3 Ltd. Healthy living for your car. TerraClean is a unique, innovative decarbonisation technology which makes a significant improvement to the emissions, MPG, driveability and performance of your vehicle, helping to save you money. Terraclean also is a great way to improve the performance of your vehicle and prolonging the life of your engine. In Bristol, BS3 Ltd is well known for its high quality and efficiency Terraclean service. For years we have promoted the benefits of terraclean to our customers and our staff are highly knowledgeable on Terraclean services. Feel free to contact us and find out how Terraclean can benefit your vehicle. 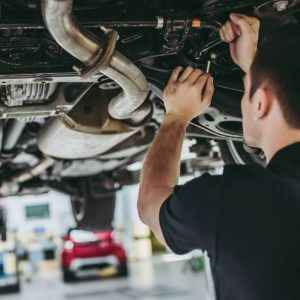 By law, if your car is over three years old, it is required to annually undergo an MOT service with an authorised garage. Here at BS3 Ltd, we are a fully authorised MOT facility and can carry out thorough tests on all makes and models of cars and vans. The MOT service we provide in our garage is supplied by fully certified and highly trained MOT engineers using the very latest high spec equipment. From Class I motorbikes to Class VII heavy goods vehicles, our experienced team can carry out your MOT while you wait in our dedicated comfy lounge with TV and free WiFi. We offer the best prices in Bristol for your MOT, additionally to how accurate our MOT services our. 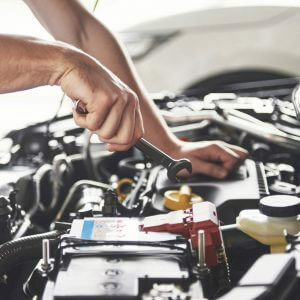 If your car is due its MOT, look no further than BS3 Ltd. To add better value to our MOT services, in the instance that your car fails its MOT, we can retest the specific item that it failed on for no additional cost. Feel free to contact us to book in your annual MOT or to inquire about our MOT services. Download our free mobile app from Google Play or the App Store to receive 10% off, money saving coupons off your next service plus regular promotions and tips. Search BS3 Garage to download. Copyright © 2019 BS3 Ltd Garage Services|Proudly built by Digital NRG Ltd.